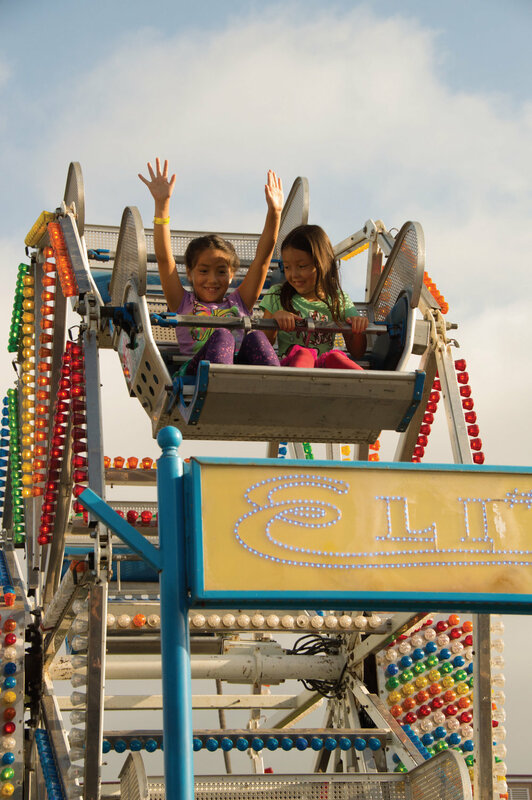 free carnival rides,aviation crafts, and sweet treats.....the kids zone is the place to be! 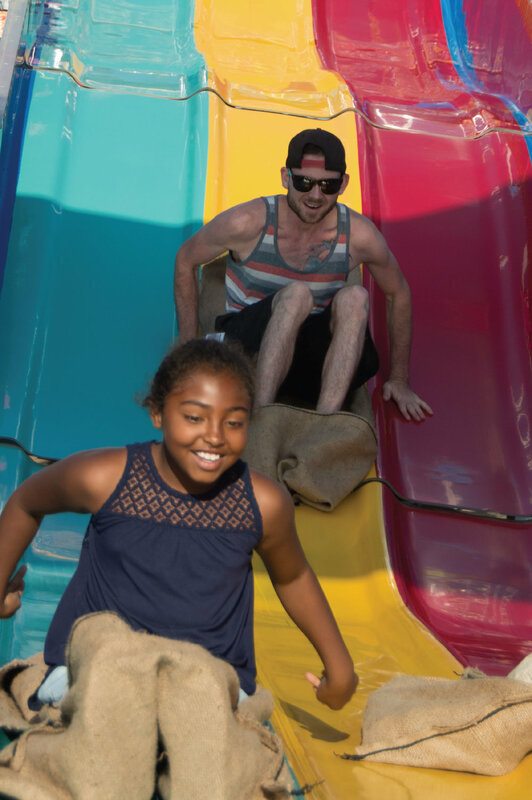 Take a ride down the huge Super Slide, or a spin in the Dizzy Dragons; grab a sweet treat from our shops on Redlands Row, and create a aviation themed craft with our friends from Home Depot; get up close and personal with our First Responders and their vehicles that keep us safe, and of course- high five Bernie the 66'ers Mascot! 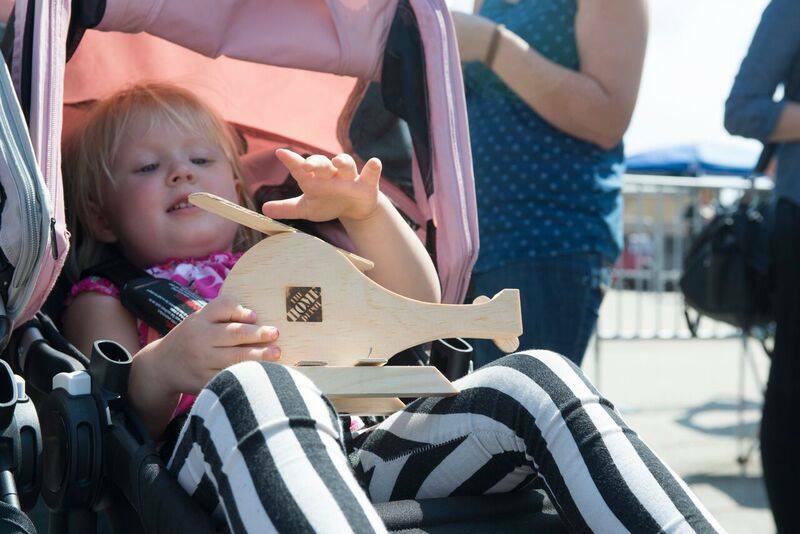 Stay tuned for the AirFest Kids Zone schedule!